and enhanced price options require suitable sales technology”. 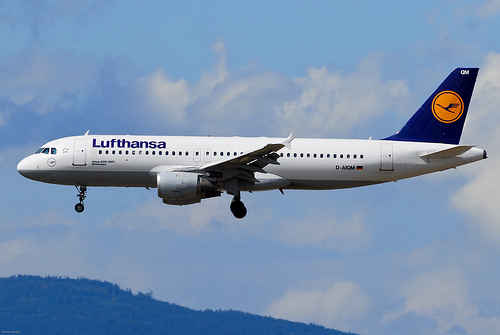 The airlines of the Lufthansa Group – Lufthansa, Austrian Airlines, Brussels Airlines and Swiss – has announced that it will increase profitability by redirecting their commercial strategy. 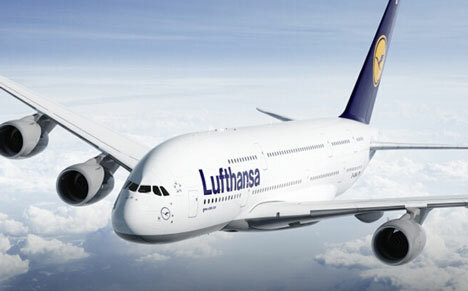 As of 1 September 2015, the Lufthansa Group airlines will, therefore, include a surcharge, the Distribution Cost Charge (DCC) of €16 for every ticket issued by a booking channel using GDS. The new charge will not be added to flight tickets purchased using own booking channels. This predominately includes the airlines’ websites (www.LH.com, http://www.swiss.com, http://www.austrian.com, http://www.brusselsairlines.com), as well as, the service centre and ticket counter at the airports. Travel agencies will also be able to book tickets without the DCC, using the online portal at http://www.LHGroup-agent.com. Corporate customers will be able to book their individually negotiated contract rates excluding the DCC at http://www.LH.com. The display of the ticket will show the final fare. 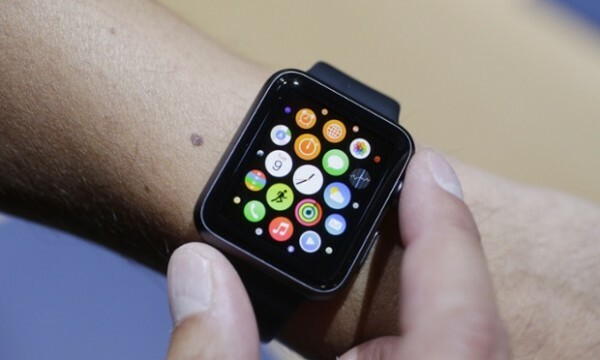 Lufthansa is now offering guests the facility to use their watch as a boarding card and essential flight information displayed on the device, with an app developed for the Apple Watch. It is aimed at providing passengers with essential flight information, which they can access 24 hours before their flight during various stages of their journey, as per a release. The new app on the Apple Watch connects to the Lufthansa app on iPhones and iPads via Bluetooth. Following the sales launch, it can be downloaded for free from the App Store at any time. Lufthansa Passenger Airlines has introduced the Premium Economy Class on its Delhi-Frankfurt route. The first flight with Premium Economy offering took off from the Indira Gandhi International Airport at 0235 hours on April 23, 2015. Delhi has become the second destination in India for Lufthansa to welcome the Premium Economy offering, after the first one was launched at the end of 2014 on the Frankfurt-Bengaluru route operated by a Boeing B747-8 aircraft, as per a release. The Premium Economy Class comes with on-board as well as on-ground benefits, including 50 per cent extra legroom space, as compared to the Economy Class. 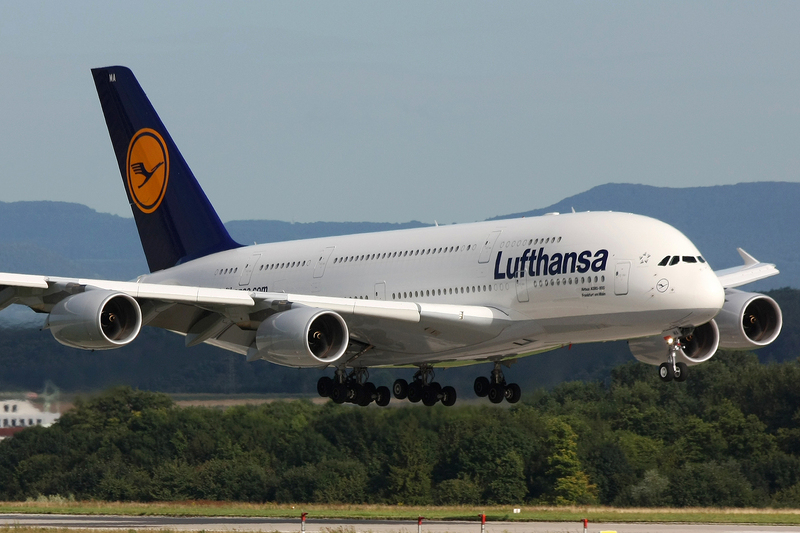 Deutsche Lufthansa AG achieved its operating-result objective for 2014. The EUR 954 million operating profit reported for the year was a EUR 255 million or 37% improvement on the prior-year result. Following a revision of its original projections owing to negative yield trends and the extraordinary impact of strike action, the company had projected an operating profit for the year of EUR 1 billion in June 2014, provided no additional costs were incurred through further industrial action. 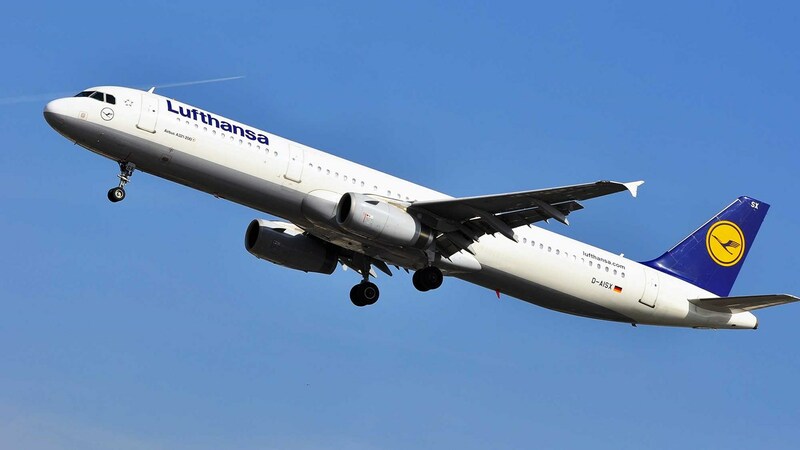 CHENNAI: A Frankfurt bound Lufthansa flight with 180 passengers on board was grounded here today due to a technical snag, airport authorities said. The flight was grounded just before take off when the snag was detected. Passengers were accomodated in hotels and the flight is likely to resume its onward journey later in the day, they said.